Home /Blog/PLAYMOBIL Arctic Expedition Headquarters only $18.32! 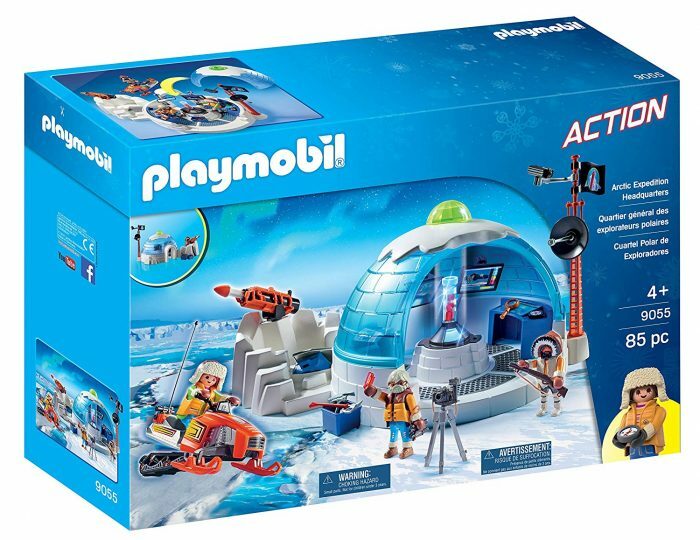 Amazon has this PLAYMOBIL Arctic Expedition Headquarters for only $18.32 right now! This is regularly $49.99 so this is a great deal!